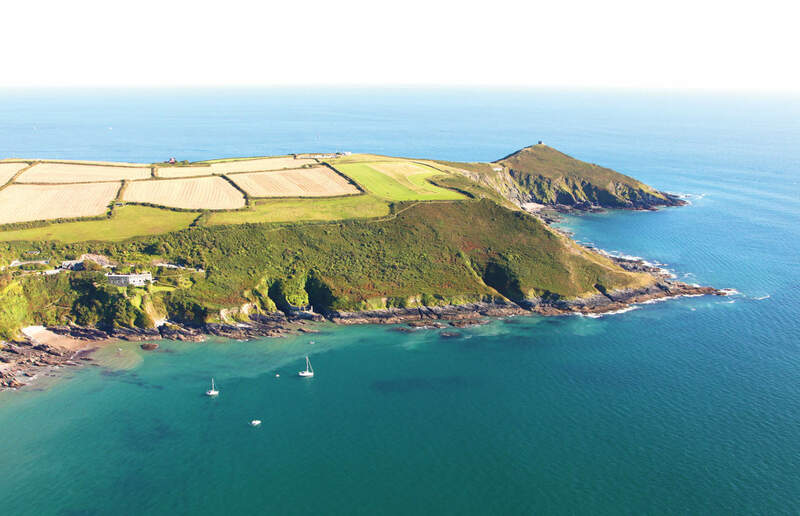 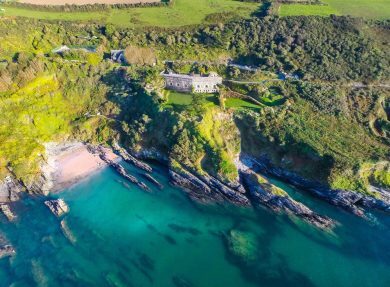 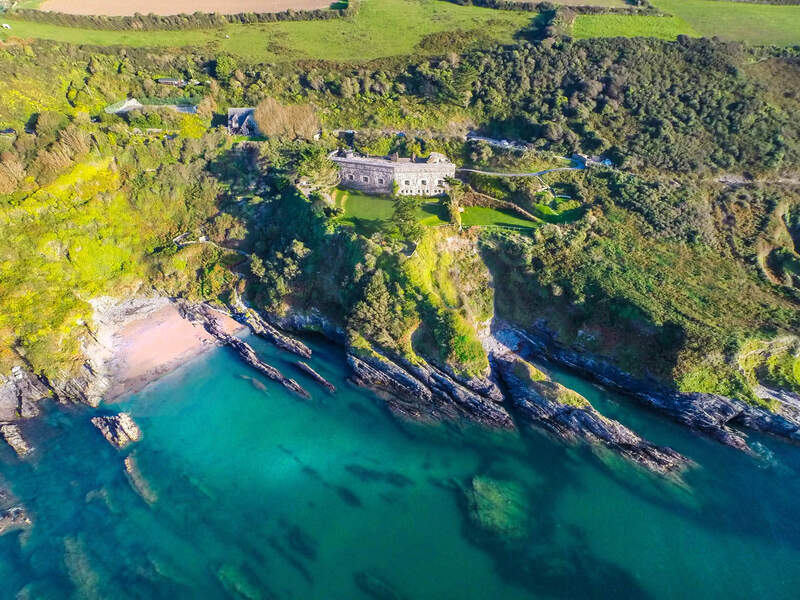 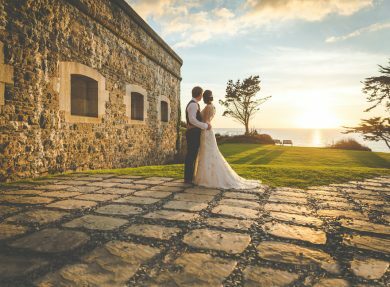 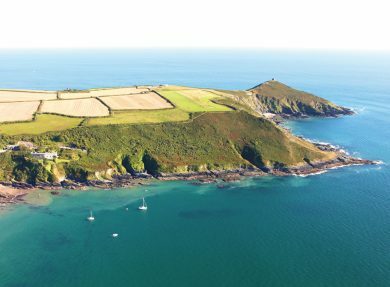 Standing tall upon a cliff top with sweeping views of the stunning Cornish coastline, it’s not hard to see why Polhawn Fort is officially the UK’s Best Coastal Venue for 2016. 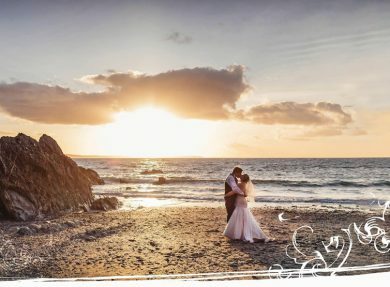 With the option to tie the knot within the sturdy Fort‘s walls or outside at the Summerhouse with the glistening sea below, whether you’re looking for a grand or informal feel, large or small celebration – your perfect wedding venue awaits on the south coast of Cornwall. 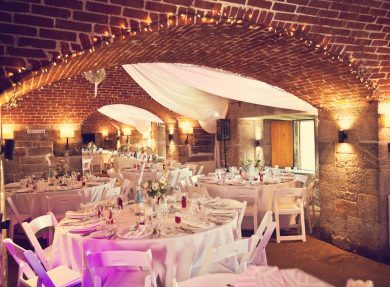 Wedding receptions may be held in a marquee on the sweeping lawn outside, or within the Fort itself, providing the flexibility required to tailor your big day so that it is perfect for you. 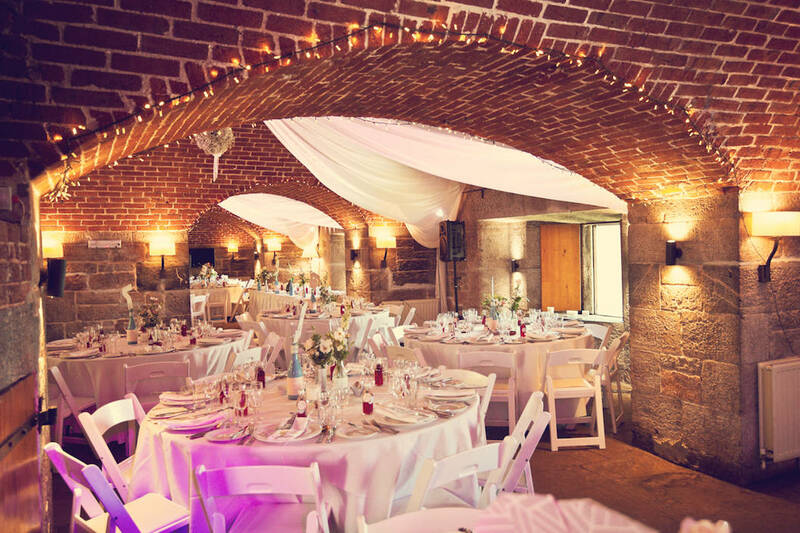 Whether sipping champagne in the sun or celebrating by the fire whilst the sea lashes the Cornish coastline outside, Polhawn Fort is both beautiful in summer and magical in winter - making it the ultimate year round venue. 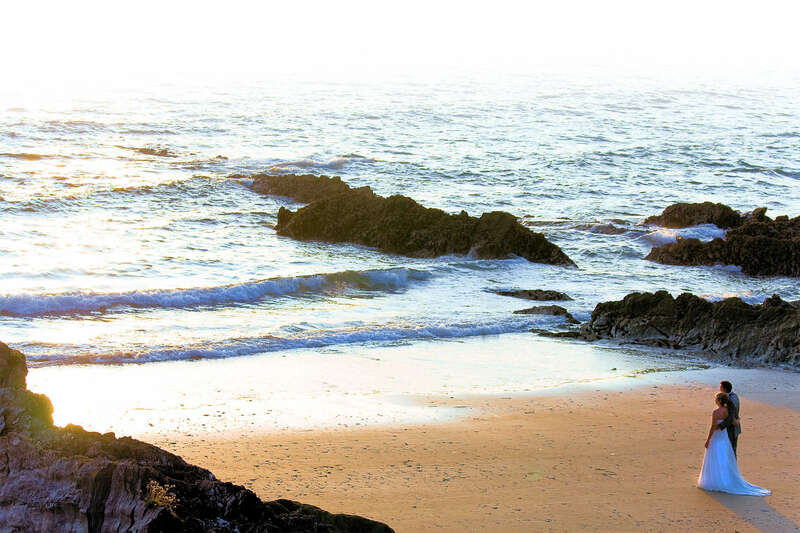 Sleeping 20 of your nearest and dearest, you can make yourself at home during your stay at the Fort. 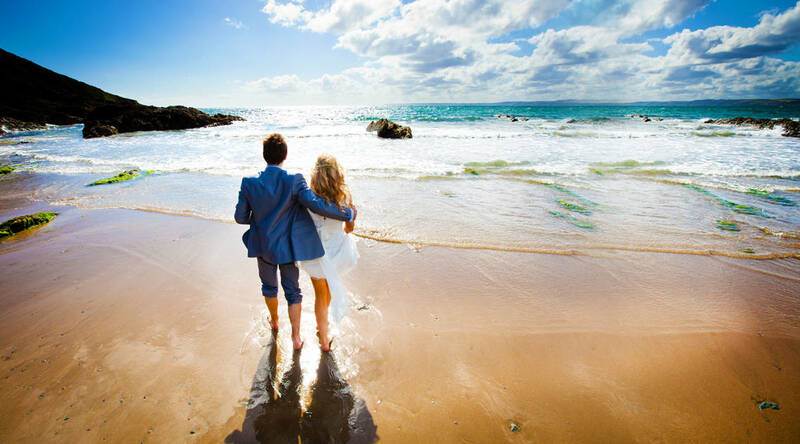 Why not head out to explore the surrounding area or simply relax inside together. 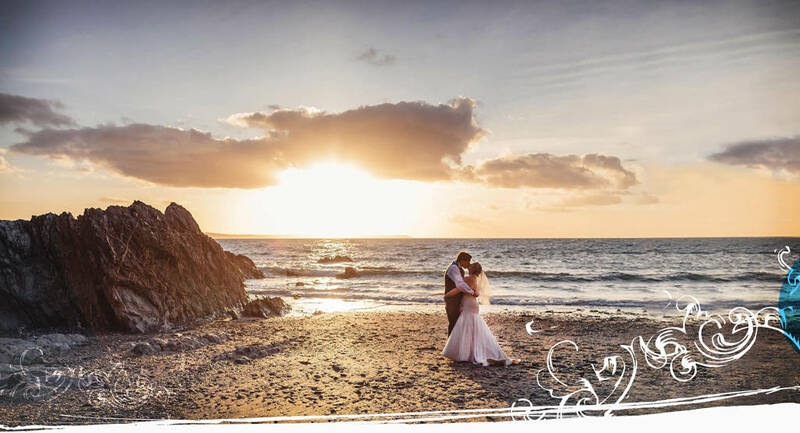 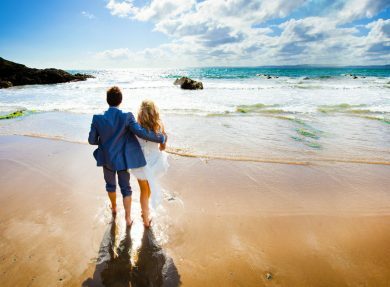 With private access to the secluded beach below, you can enjoy this stunning location throughout your stay - providing the perfect location for your wedding photos as well as somewhere to reflect on your big day. 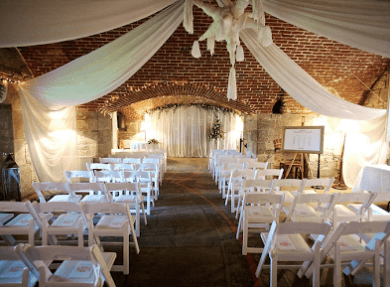 That Polhawn is a dog friendly wedding venue! 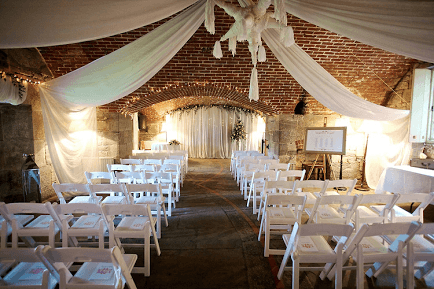 You can’t let your four legged friend miss your big day now can you? 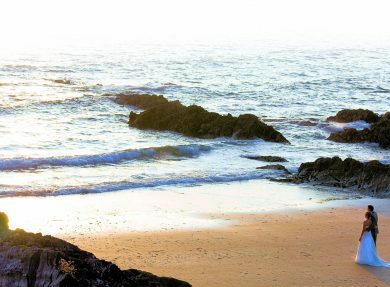 Making the most of your stay by enjoying a BBQ in either the grounds or on the beach during the summer.